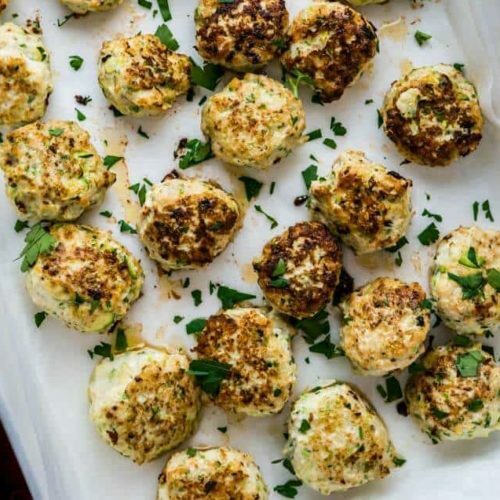 This is a quick and easy recipe for Chicken Zucchini Meatballs. It needs only 6 ingredients and barely 30 minutes to cook. 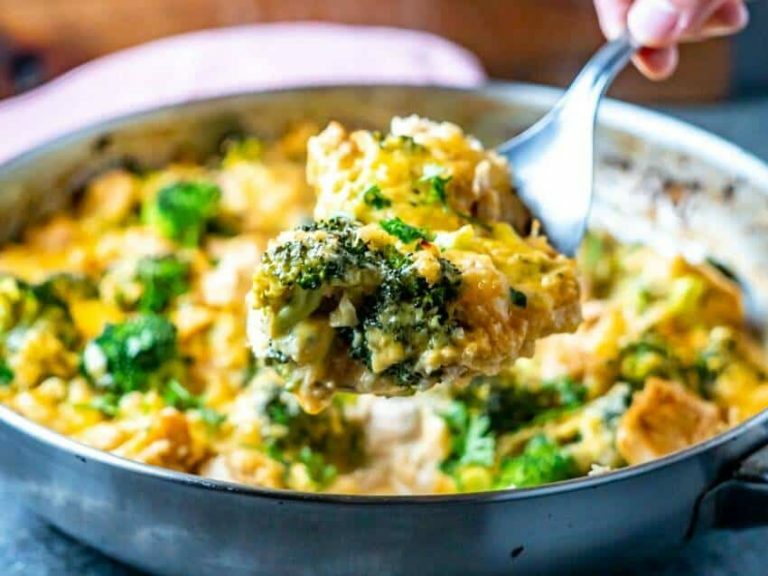 The kids (and adults) will LOVE them and the hidden veggies are an added bonus. 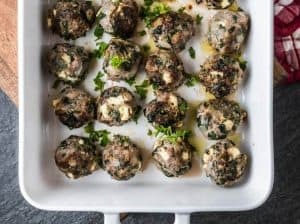 This chicken meatballs recipe is Gluten Free, Low Carb, Keto, Paleo and Whole 30 compliant. You can jump right to the recipe card by clicking the “Jump To Recipe” button above, but don’t be too hasty! The post contains all my tips and tricks. Who doesn’t love meatballs? And who doesn’t like chicken?? So, who the heck wouldn’t absolutely ADORE these CHICKEN meatballs. Not only are meatballs ridiculously easy to make in general, but they can be made in such a variety of ways – there’s a never-ending list of ideas and meatballs can be a new meal every time. Even if you eat them every day! 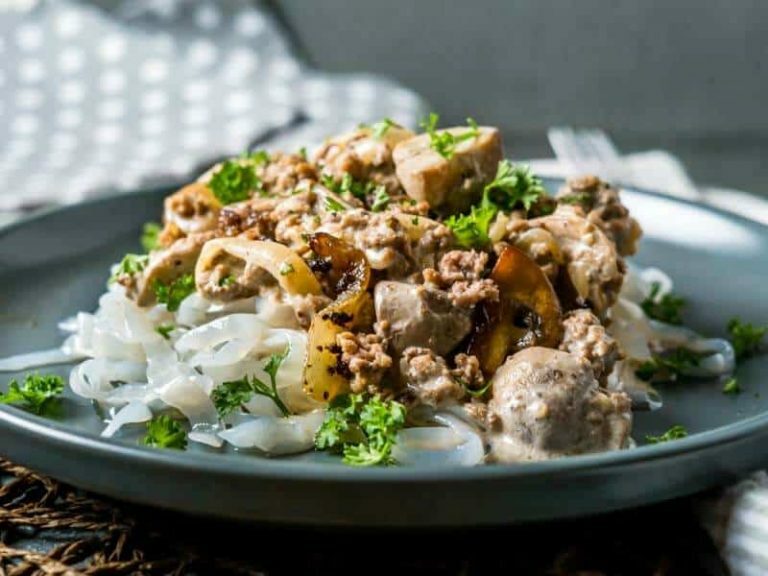 A ground chicken meatballs recipe is something a bit more interesting, compared to the basic ground beef variety, although not original by any means. 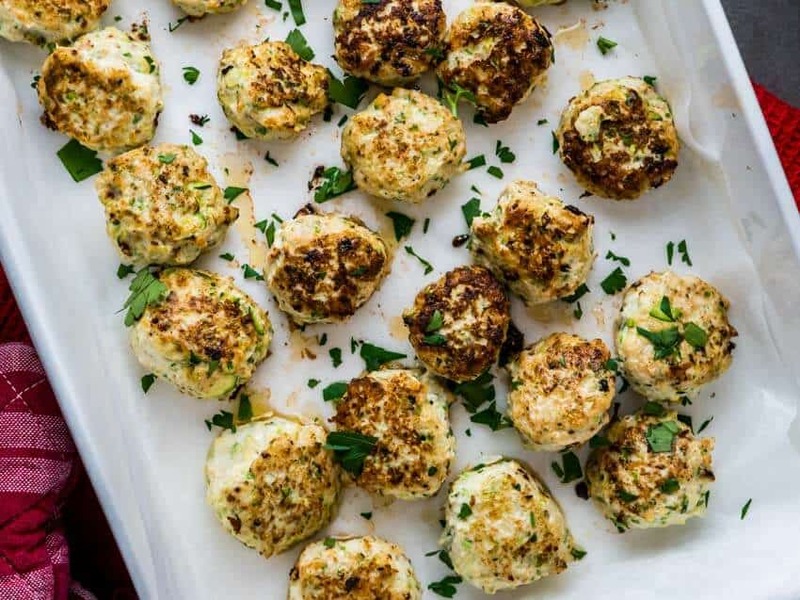 What sets OUR chicken zucchini meatballs apart is the addition of a funky vegetable twist that makes this easy meatball recipe even yummier. What I love most about our chicken meatballs is that they are absolutely bomb.com in the flavor department, but also completely healthy. (And of course, super quick and easy to throw together)! 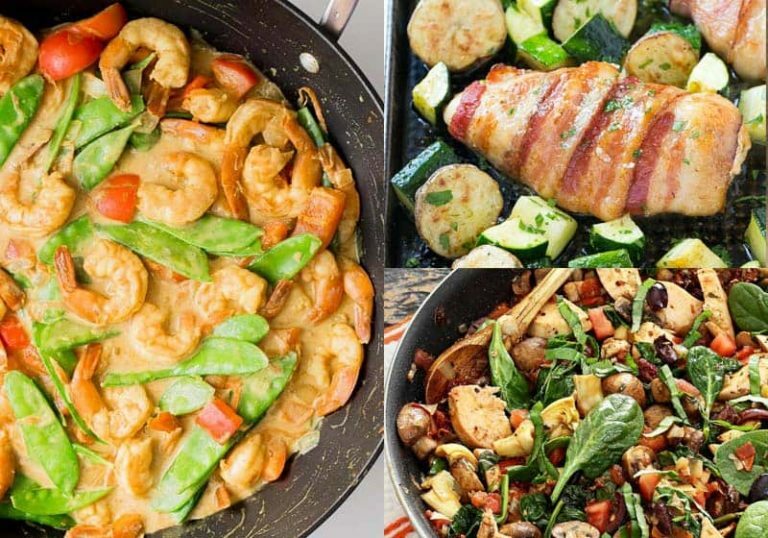 I mean, it’s Whole 30, Paleo, Low-Carb, Keto AND Gluten-Free compliant – it literally ticks all the boxes. 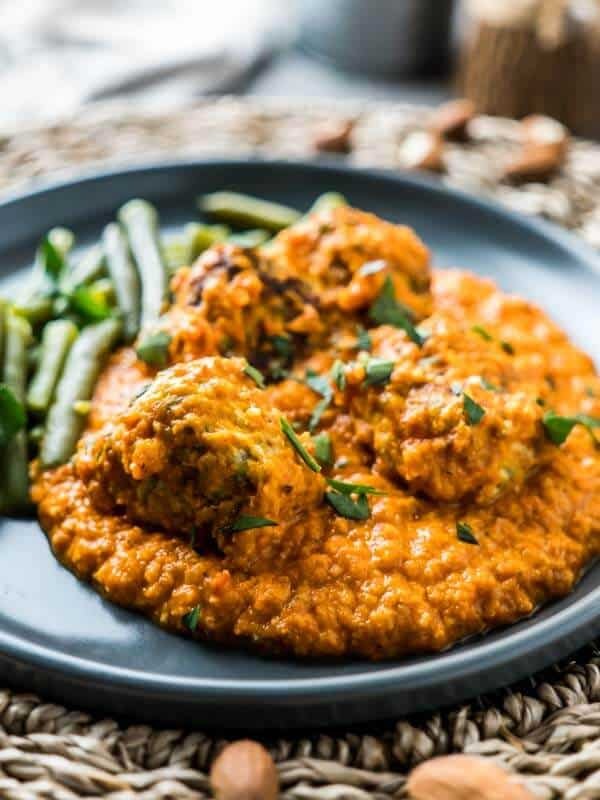 Our favorite way to serve this chicken meatballs recipe with our equally compliant Easy Blender Romesco Sauce. 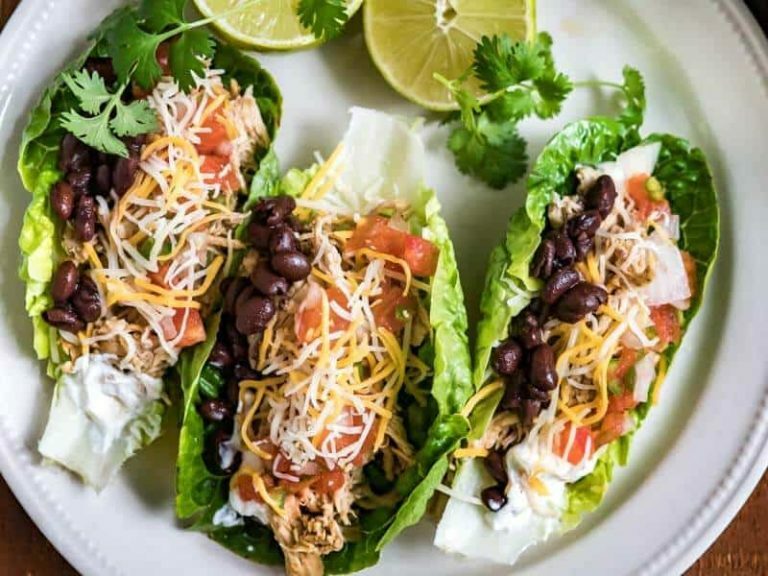 Combine these two quick and easy recipes and you’ll have a lip-smacking dinner on the table in no time at all. 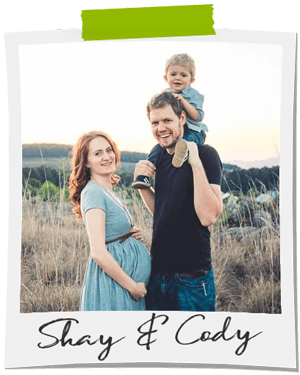 As is the norm at Living Chirpy – our recipes need to be easy! Why? Because this is the food we ACTUALLY eat in our daily life. As much as we love cooking – NOBODY liked spending hours a day in front of the stove. Then, blend it together until properly combined! Now: It’s time to get dirty! 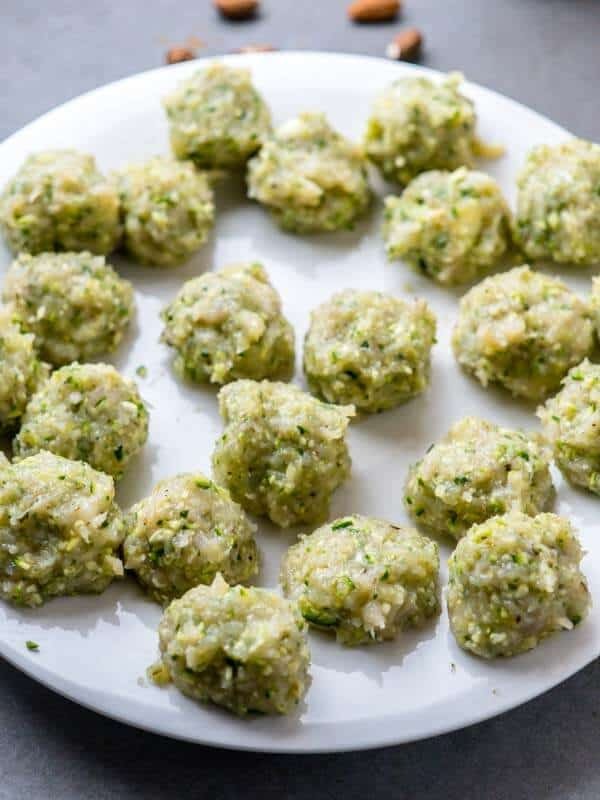 Form the raw chicken concoction into meatball sized bites – this recipe should give you about 24 meatballs depending on how big you decide to roll them. I used a 1/8 cup to portion the mixture. Heat up a pan and give the meatballs a bit of a sear for a minute or two on each side. 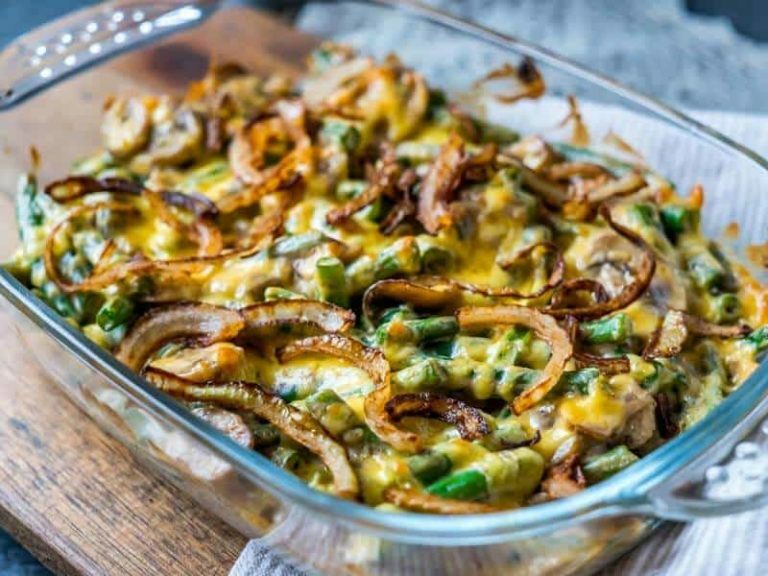 Toss them into a lined baking tray and pop them into a preheated oven for 10 minutes. You’ll find that when rolling the meatballs, they are pretty sticky and the mixture is soft, but if you’re careful when adding them to the pan they should stay together perfectly. By not adding any sort of flour to them, we ensure they are complete wholesome and healthy. 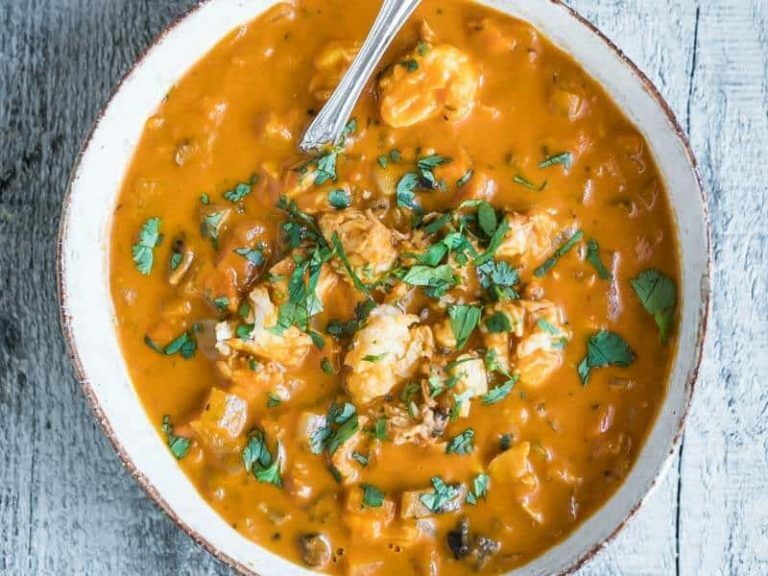 As usual, when possible we try to steer completely clear of any processed ingredients. If you need another healthy and delicious meatball recipe – give our Spanakopita Meatballs with Tzatziki a try! 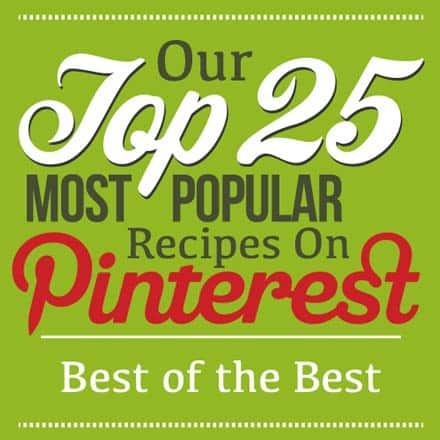 We also have a great round-up of uber delicious recipes from other bloggers here: 10 Wholesome Recipes with Meatballs. 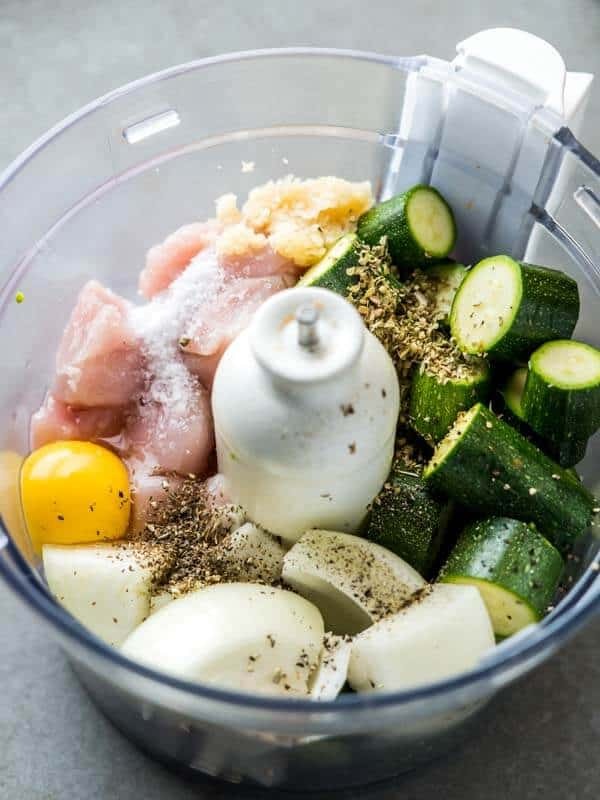 This is a quick and easy recipe for Chicken Zucchini Meatballs. 6 Ingredients. 30 Minutes. Gluten Free. Low Carb. Paleo. Keto. Add all the ingredients to a food processor and blits until fine and well combined. 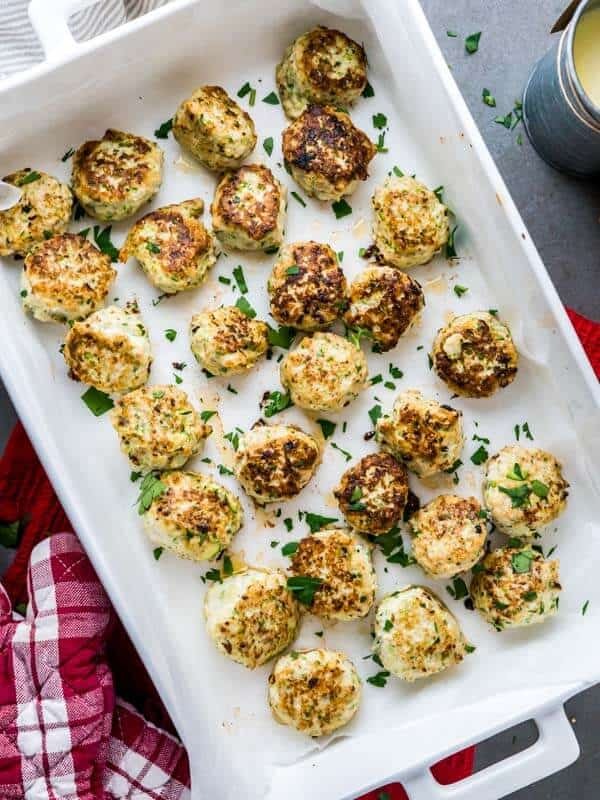 Roll into bite-sized meatballs (don’t worry if they seem a bit too sticky or loose – they’ll stay together perfectly once you sear them). Heat up a pan and sear the meatballs in a bit of oil for a minute or two on each side until they get a light golden color. You might need to do 2 batches. Transfer the meatballs to a lined baking tray and pop in the oven for 10 minutes. Double check that the meatballs are cooked in the center.